BEA Atlantic was publicly launched in Saint John, New Brunswick at the 2018 Royal Architecture Institute of Canada (RAIC) Festival in collaboration with Building Equality in Architecture Toronto (BEAT). 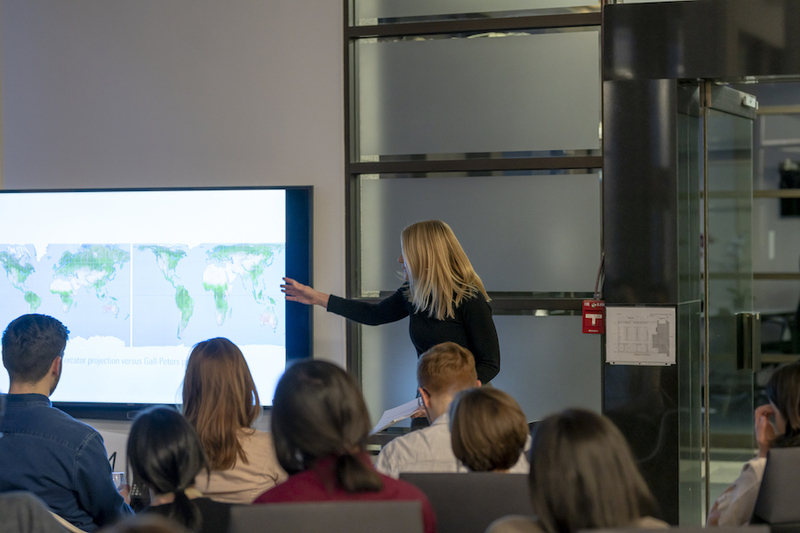 The Atlantic organization aims to connect the Atlantic Provinces through public outreach events, lectures, workshops and initiatives to develop strategies and practices of equality in architecture. Susan Fitzgerald delivers the inaugural BEA Atlantic talk in Halifax, Nova Scotia. Attendees participated in a group mapping exercise. 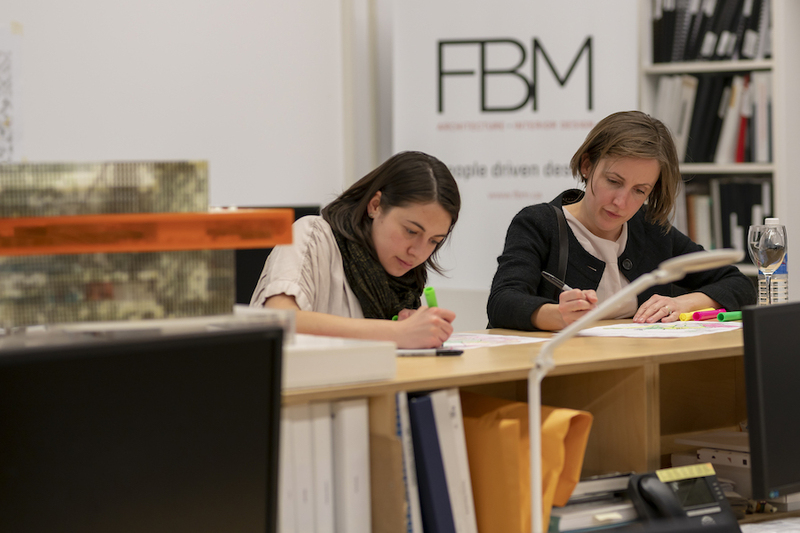 David Paterson, planner, and Alicia Gilmore, intern architect, headed up this exercise, showing FBM’s interest in engaging with ongoing research and important conversations about everyday life within Halifax and how it can be more inclusive and resilient. 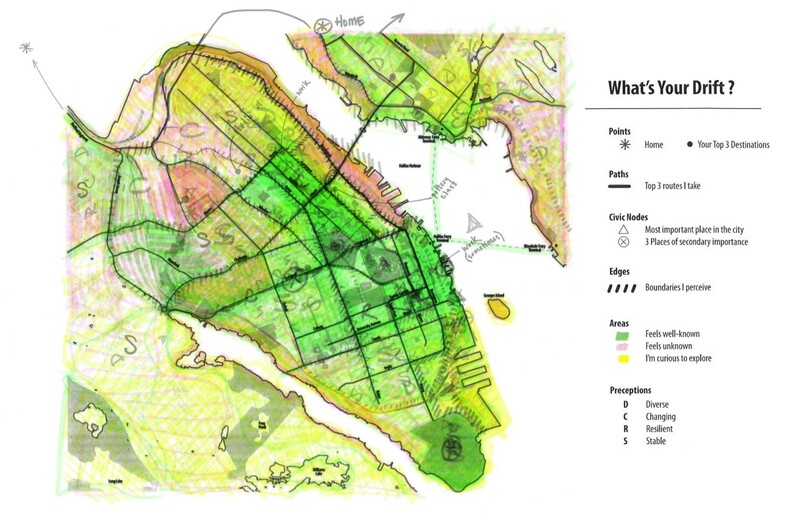 A group mapping exercise highlighted zones of inclusion and exclusion in Halifax.